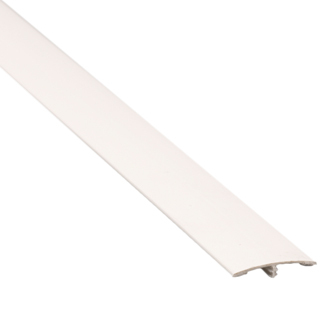 The H Section Division Top Cap is a cover strip to be clipped on an H Section Division Base. The Division Base is attached to wall and enables cladding panels to be mounted on each side. When the panels are put in place, the Division Top Cap is clipped on to protect the joining panels against the build-up of dirt.